What is RF Isolator, How to choose it ? An RF Isolator is a two port device that is unidirectional, means it passes the RF signal in one direction only. 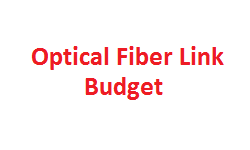 It is used protects RF components in a system from excessive signal reflection. 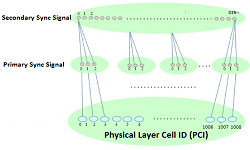 If RF signal is incident at port1, then it passes to port2, but if RF signal is incident at port2, then it gets absorbed inside the isolator itself, it does not passed to port1. Insertion Loss (in dB): Signal that passes from port1 to port2, get some losses in the path, which is known as insertion loss of isolator. It is generally less than 1dB. Isolation (dB): The level of Isolation from the output port to the input port. The higher the isolation the better the components are protected. For example, suppose 20dB is the isolation value, and 30dBm power is incident on port2, then 10dBm power will be passed to port1. 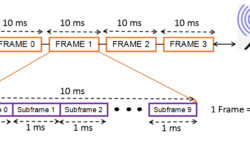 Return Loss (in dB): Return loss of port1 and port2 shall be better than 10dB. Frequency Range (in MHz): Isolators are frequency specific, so choose a isolator which works in desired frequency range. Power Handling (in Watts): This is the power level that the isolator can handle while maintaining its electrical characteristics. The forward power is the level of power that the isolator can handle incident at port 1. The reverse power is the level of power incident at port 2 that the isolator can absorb. 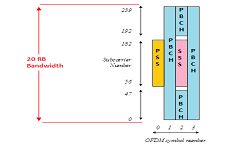 Power handling value depends upon the requirement, where isolator is being used in the RF transceiver chain. 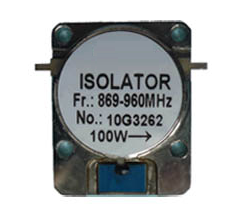 Isolator Package: RF Isolators are available in a number of configurations – Drop-In Packages, connectorized modules and surface mount packages.